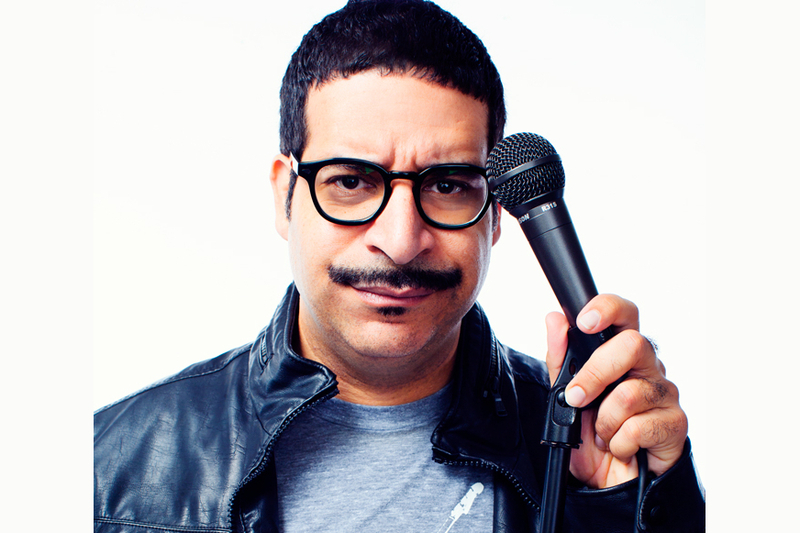 Fans of the hit Comedy Central series “Workaholics” instantly recognize Erik Griffin as the show’s iconic series regular Montez. Most recently, his debut comedy album, Technical Foul: Volume One, was released and his Comedy Central Presents Half-Hour Stand-Up Special premiered this year. He also tours the country headlining popular comedy clubs and colleges every weekend. Erik is a first generation American-born comedian/actor who made the decision in 2003 to quit his job and plunge headlong into making comedy his full-time occupation. Erik first gained national exposure performing in the ALMA nominated “Payaso Comedy Slam” seen on Showtime and Comedy Central networks, “Live at Gotham” on Comedy Central, “Last Comic Driving” on NBC, “Comics Without Borders” on Showtime, nationally syndicated “Comics Unleashed;” He can also be seen featured in several national commercials, including the Emmy winning, Budlight “Swear Jar.” In 2008 at the Just For Laughs Montreal Comedy Festival, he received overwhelming reviews. Erik was featured at the 2008 NACA National Conference, the 2007 East Regional and 2006 NACA West Regional Showcases. He is currently headlining clubs and colleges throughout the United States and Canada. With his multicultural background, a Central American-Caribbean mother, a father of European decent, Erik blends well into the North American landscape particularly in this era of cultural diversity. With his routine full of hilarious observations about life, love and selfevaluation, he brings together all ages and ethnic backgrounds, which makes for an uproariously good time.